Tea Bag Boxes with full color CMYK/PMS printing process 14pt, 18pt and 24pt card stock available with Foiling, Embossing, Spot UV and other custom print options. 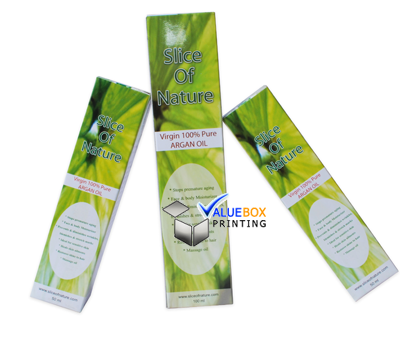 We do fully customized your Tea Bag Boxes at very low price with no minimum order quantity. Fill in the quote form to get price quote right away. FREE Shipping & Design Services. Size / Styles Tea Bag Boxes Different shapes, styles and various sizes are available, according to clients' specific requirements. Specification Tea Bag Boxes Customize with client's logos and designs. Colors Tea Bag Boxes with CMYK full color and pantone color. Tea makers are conscious of the resistance amongst tea solutions. The majority of them may use any sort of system that may help grow their products acceptability and intake. So, the custom printed tea boxes are extremely helpful in this aspect. A fantastic method to acquire an eventual growth in earnings and also make your product additional famous within the market, you would have to assume and behave appropriately. This does not imply which you might be the one to offer the design. Of the road, you will find pros that could be prepared to assist you and develop everything you would like. The tea boxes could be shown with as many design variant that you require. This makes the item extra appealing and appealing to the viewers. 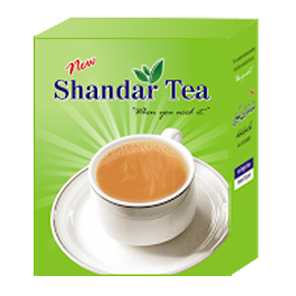 Firms which are in the production of tea, invest a massive sum of money on tea packing now. That is because there are plenty of tea flavours on the industry nowadays. It is possibly to impact the purchasing for the choice of the target marketplace. The tea boxes utilized for lots of those manufacturers normally have a couple tasteful color schemes and graphics. The white, raw and black tea boxes are cases of these producers. Every tea merchandise tries to shine in its own competition. They are trying to provide buyers with the sole and most appealing tea packaging which may trap them. Tea bag boxes would be the popular packaging boxes all around the world. They might be produced out of substances that are flexible. This adaptability, allows the substance to be crafted to any favorite shapes, sizes and colors. 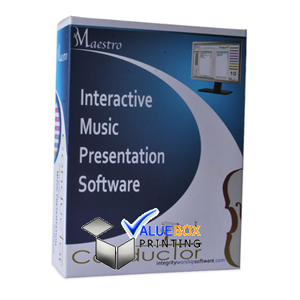 An essential company information such as the organizational manufacturer, manufacturers directions, internet weight of this solution and others have been engraved on the boxes to enhance the loyalty of customers. Additionally, there are unique materials which are used within the box. Such substances, protects the tea out of becoming tempered with the assistance of external components. Everything about the tea boxes were custom made to suit patrons desires. They can also have segments, windows and folds. 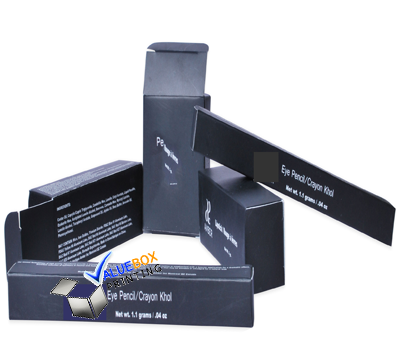 You may opt to present your tea boxes an elevating merchandise for you new advertising. This might be carried out together with nice, herbal pics which have calming influence on the opinion of the byer. All this for the brand to stand from this audience, use custom made Tea boxes. Maintain the freshness of tea using our tea box packing. Our tea bag boxes may be used for the two the tea leaves and tea bags, using a stack-able layout for simple storage. You are able to amp up the imagination and assign various colors for every tea taste so that your clients can easily locate them and also you can easily track the stock. Our intention is to assist you to attain the packaging for tea which will grow your customer base and increase your sales. Contact us today so we can begin working in your own tea bag boxes layout. 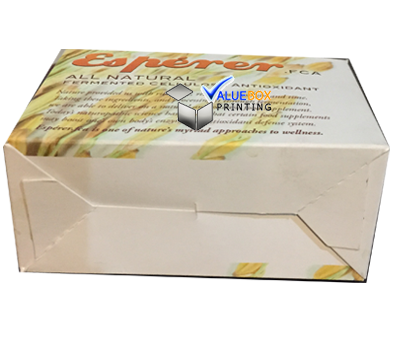 Die-cut design of Tea Bag Boxes for our clientsNo matter the printing and size you need, simply let us know your request or email us at Sales@ValueBoxPrinting.com, our designer would provide you respond shortly. A PDF/Adobe Illustrator layout work is going to be delivered to you straight away.